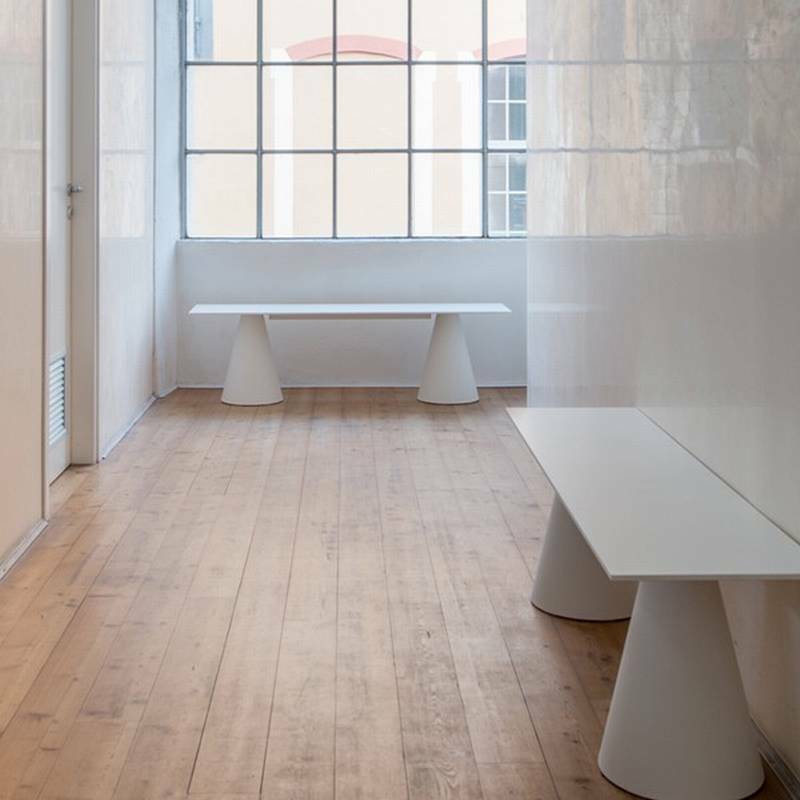 Description Defined by simple shapes and clean lines this versatile modular bench is suitable for both indoor and outdoor use. The seat is made from solid laminate and the bases from moulded polypropylene. The possibilities are endless...we have listed a selection of configurations (see diagrams opposite) but you can also invent your own. Call or email us for help with creating your own combination or for pricing on any of the other combinations shown. Cushion pricing available on request.